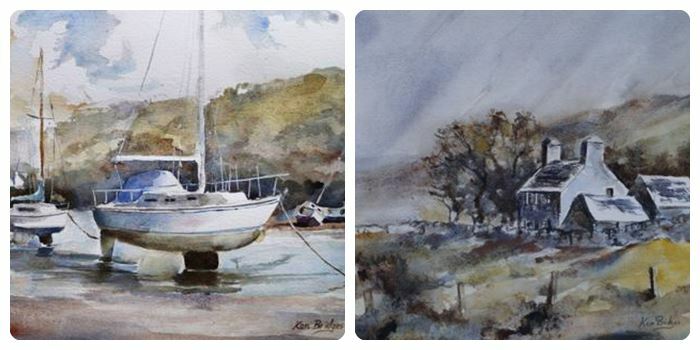 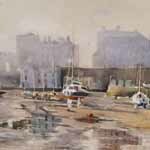 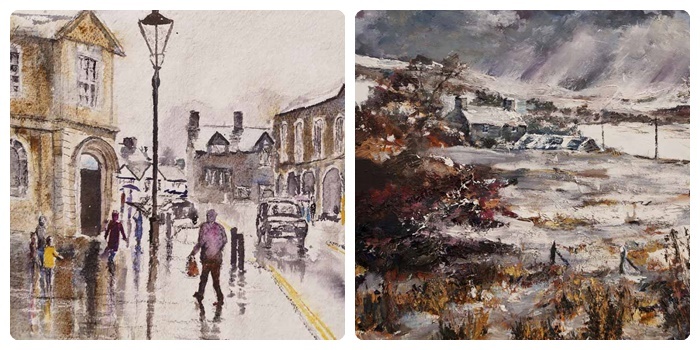 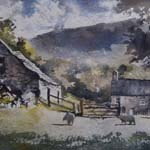 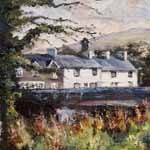 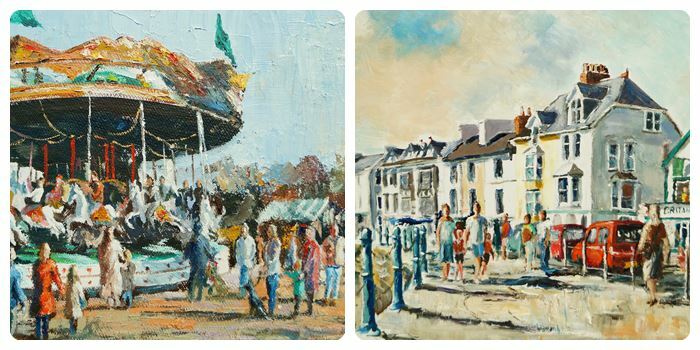 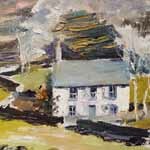 Ken is a practising artist living in North Wales where he has been working and exhibiting for the past fifteen years. 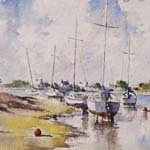 His subject matter is mostly landscape or seascape. 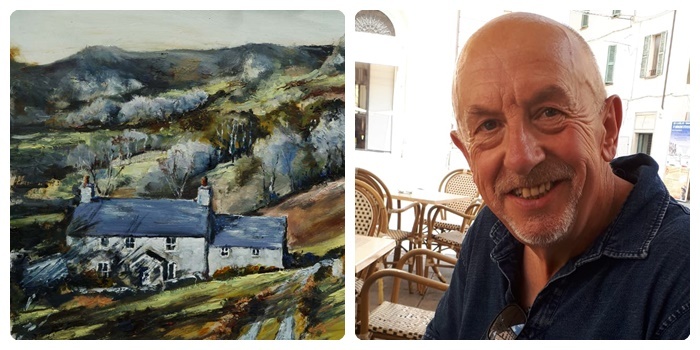 He works in a variety of media the main one being oil paint where he enjoys it’s intensity of colour and mastic like qualities which enable him to apply the paint to the painting surface with brush, knife, fingers, or whatever tool seems appropriate to achieve a desired effect. 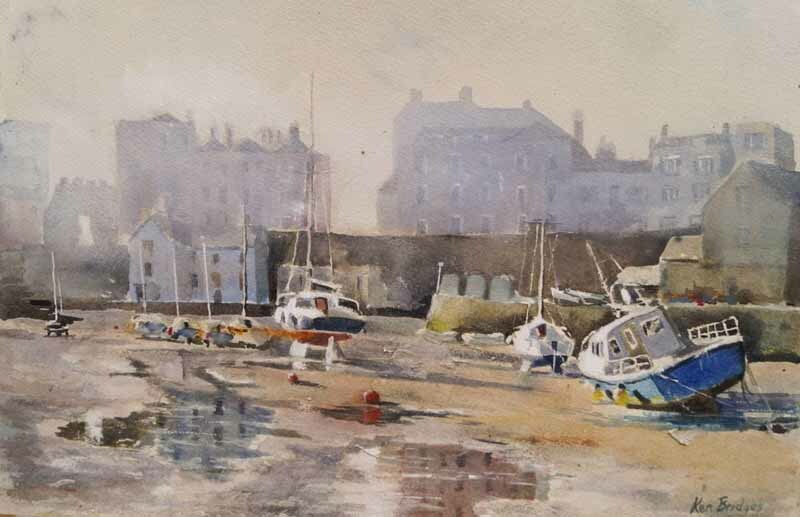 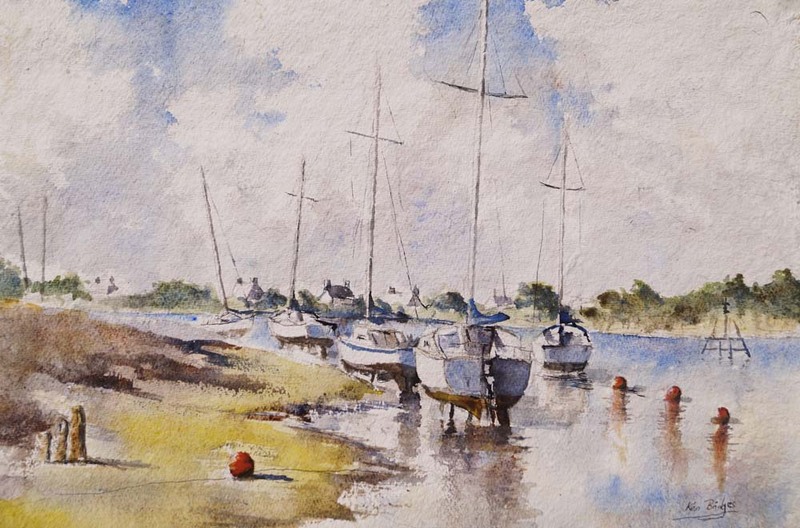 He also works in pure watercolour or sometimes adding other media to his watercolours such as pastel, charcoal and crayon on heavy watercolour papers. 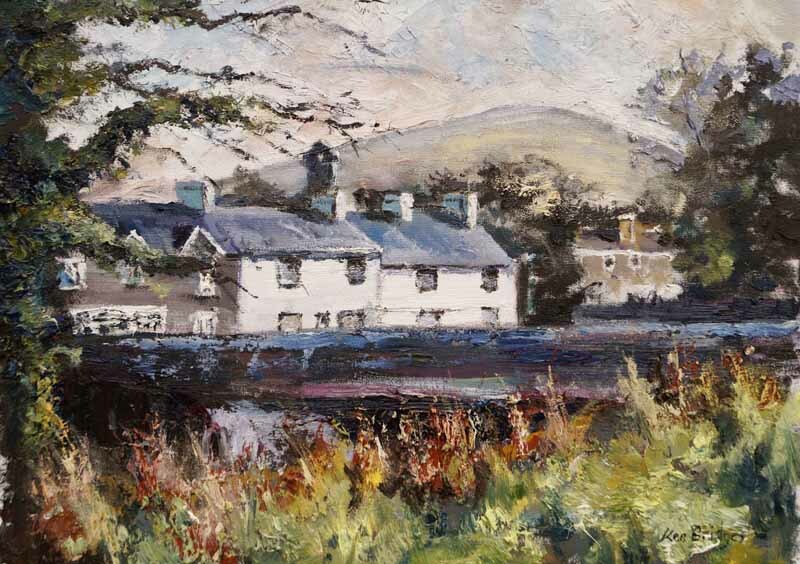 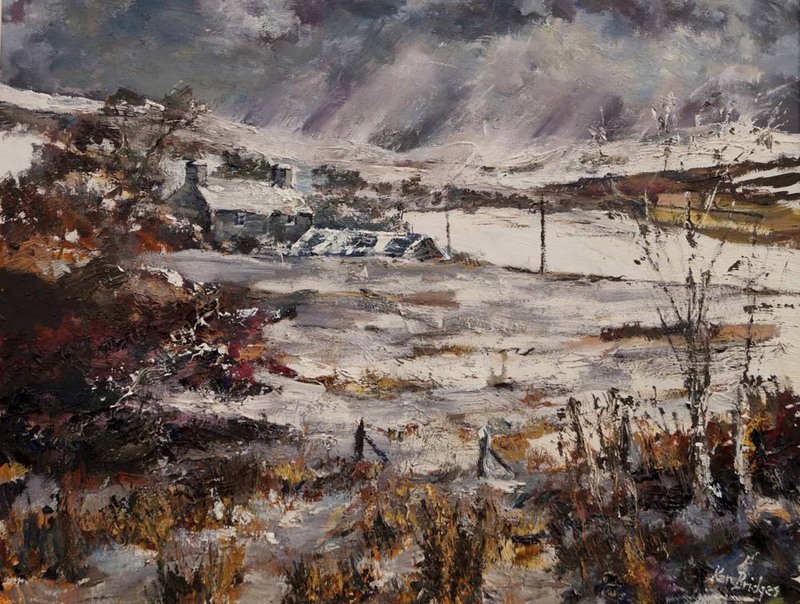 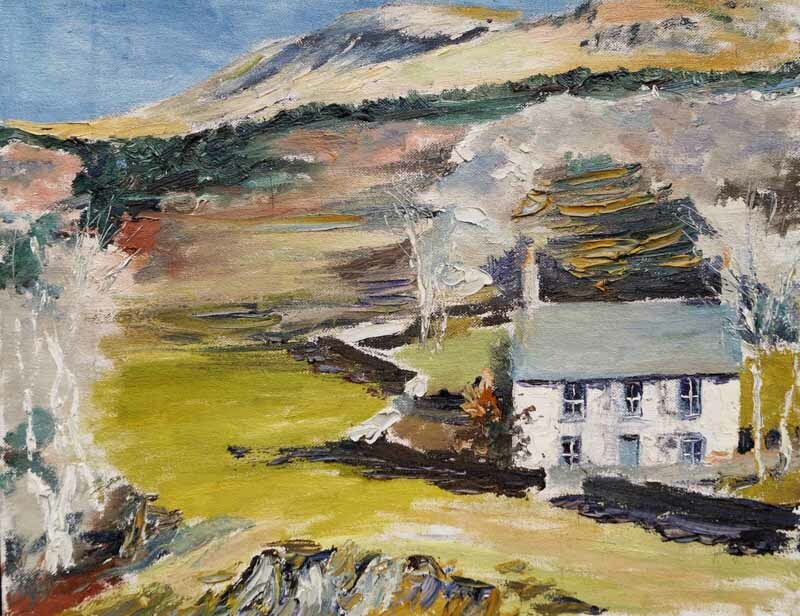 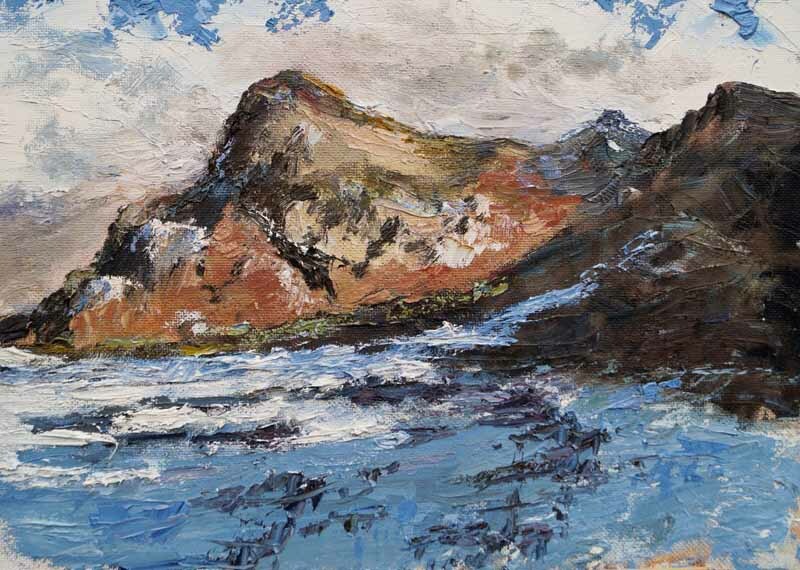 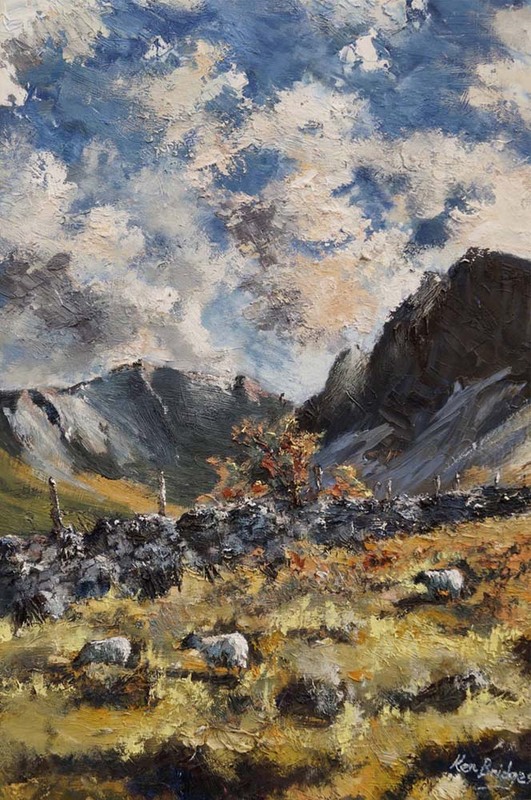 Ken is inspired by the Snowdonia landscape in all its moods and character. 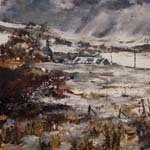 His impressionistic style tries to capture that character and the ever changing colour in the seasons at different times of day. 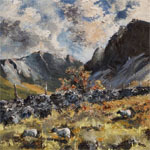 The Snowdonia climate gives rise to varied weather conditions and fleeting moments of dramatic changing light from which he draws much of his inspiration. 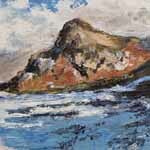 When not painting Ken likes to walk the hills and beaches of the area seeking subject matter. 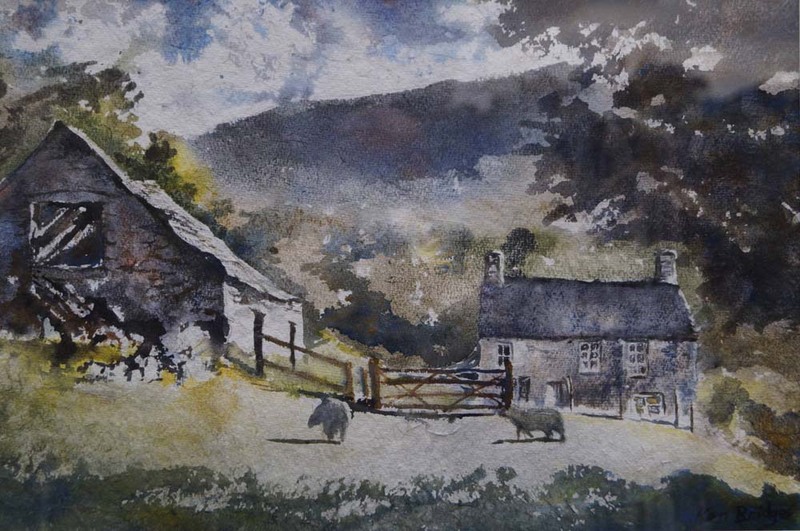 He completes some works on location but mainly works back in his studio from watercolour and pencil sketches or photographs gathered at the scene.